fruit | What’s For Dinner? 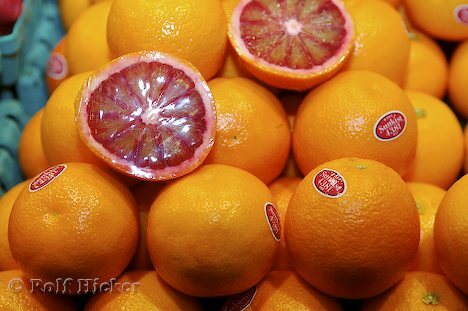 You only have a mere 3 hours until the deadline for your BSI: Orange recipe entries! I know you’ve thought of something! I’ll be back tomorrow to announce the winner and recipient of his/her choice of 3 bottles of Penzey’s Spices! Blogger Secret Ingredient, a.k.a. BSI! 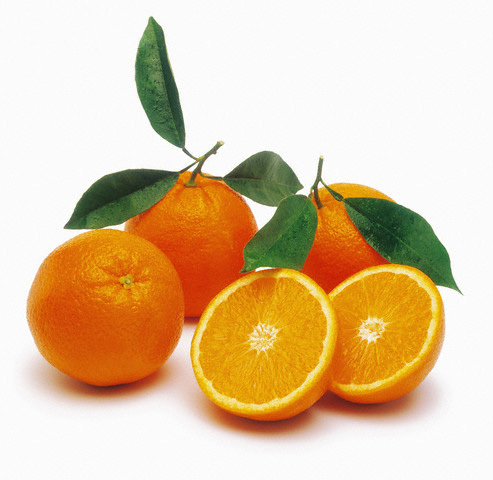 Oranges are listed as one of the World’s Healthiest Foods! 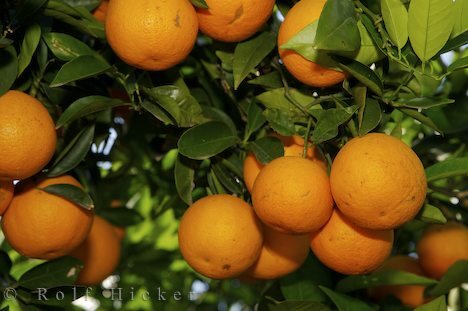 Visit this site for more information on the wonderful orange! 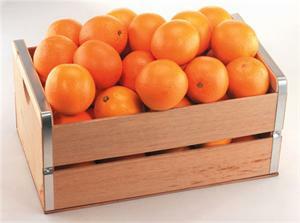 You may use any part of the orange, as long as its REAL orange. No Tang or anything like that! I’m also looking for accessibility. Try to not make a recipe that’s so intimidatingly complicated that you wouldn’t give it to a kitchen-phobe. I’ll be posting the recipes on this page and the BSI Orange page as I receive them. The deadline is Sunday, February 15, and the winner will be announced on Monday, February 16. I’ve yet to decide your prize, so I’ll keep you posted on that. I’m looking forward to getting all the entries!